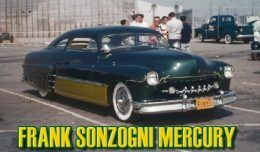 Kustom Kar Books (located Borgerderstraat 15, 9534PA Westdorp, the Netherlands) provides the www.CustomCarChronicle.com Web site as a service to the public. 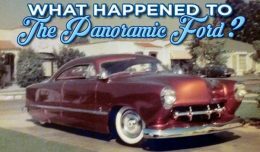 Kustom Kar Books is not responsible for, and expressly disclaims all liability for, damages of any kind arising out of use, reference to, or reliance on any information contained within the Web site, including the Forum. 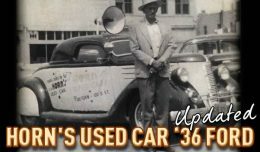 While the information contained within the site is periodically updated, no guarantee is given that the information provided in this Web site and Forum is correct, complete, and up-to-date. 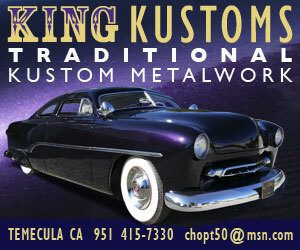 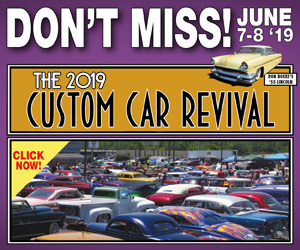 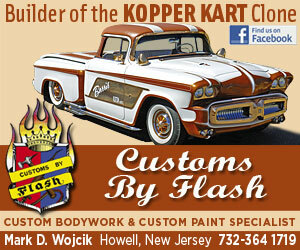 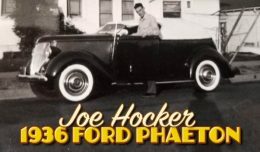 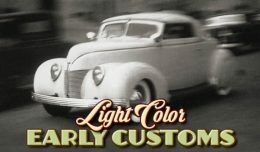 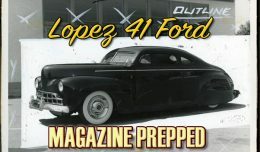 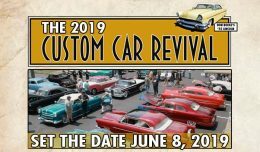 Although the www.CustomCarChronicle.com Web site and the Forum may include links providing direct access to other Internet resources, including Web sites, Kustom Kar Books is not responsible for the accuracy or content of information contained in these linked sites. 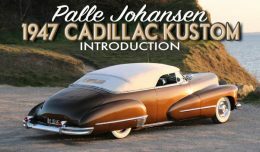 Links from Kustom Kar Books to third-party sites do not constitute an endorsement by Kustom Kar Books of the parties or their products and services. 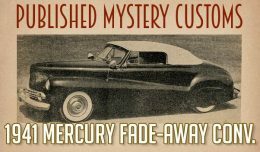 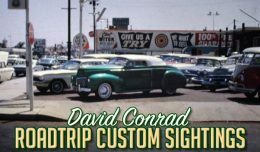 The appearance on the Web site of advertisements and product or service information does not constitute an endorsement by Kustom Kar Books, and Kustom Kar Books has not investigated the claims made by any advertiser. 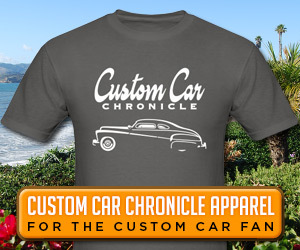 Product and services information is based solely on material received from suppliers. 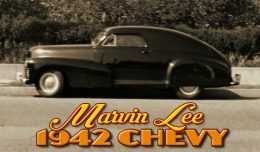 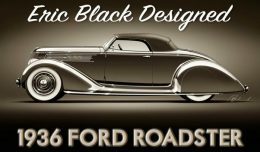 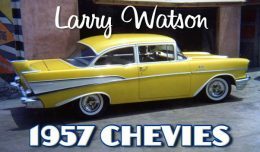 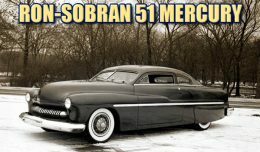 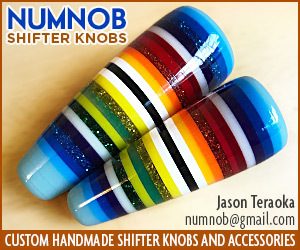 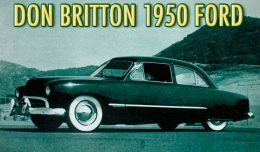 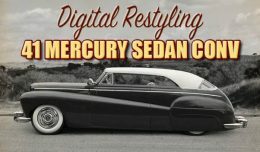 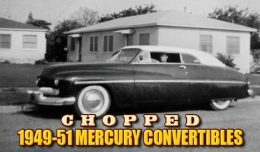 Kustom Kar Books is not responsible for any action, text and/or images of the users of the forum and/or the members of Custom Car Chronicle. 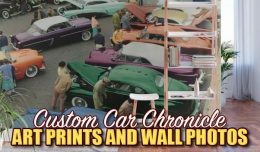 None of the material shared on the Custom Car Chronicle can be reproduced, copied or sold for any commercial or noncommercial purpose. 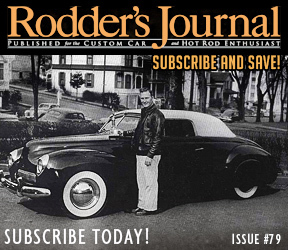 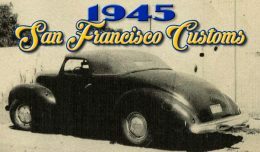 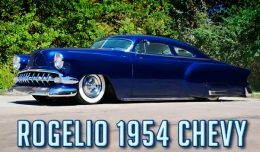 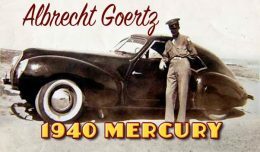 In order to use any content, photos or files published on the Custom Car Chronicle, direct, written Email the CCC authorization must be obtained from the Custom Car Chronicle with no exceptions at any time for any reason.